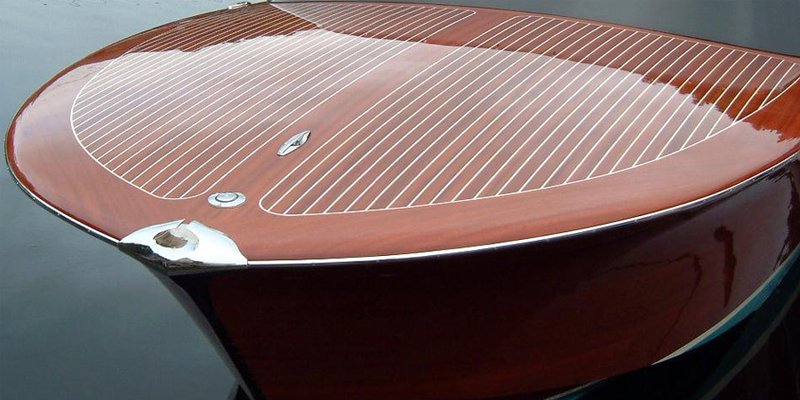 Whether it is made of wood, fiberglass or metal, Classic Boat Insurance for vintage and collectible boats is tailored for the classic boat owner by insurance experts, boat aficionados and coverage specialists who understand the challenges of insuring old boats. Most of our carriers can provide coverage for boats under restoration and can entertain boats that run the range from sailboats to cruisers, to launches, and utility boats, whether made of wood or fiberglass. Metal hulls made with metals like aluminum and steel are often considered and approved. Each type of boat has somewhat different classic boat insurance requirements and underwriting concerns. All boat owners will need to concern themselves with valuation and coverage. Check out the value of your boat here at Hagerty.com, one of our partners in providing classic boat insurance in Ohio. When you’re ready to insure your boat give me a call – my number is below – and I’ll help you step through the application and finalize the cost of classic boat insurance for your baby. When we’re all done you’ll have comprehensive classic boat insurance coverage tailored to your requirements. And don’t worry: I can help you with coverage for your contemporary boats of most kinds that are less than 25 years old. Coverage is written through carriers rated “A” or better through A. M. Best. Then, when the worst happens and you suffer a loss, the claims service of our carriers is responsive 24 hours a day, 365 days a year when you need help. Our claims specialists are dedicated to boats and specialized marine coverage so you are back in (or out of) water quickly. Insurance with my agency comes with the accumulated knowledge and experience gained through working with tens of thousands of clients over almost four decades in the insurance industry. I am available to you Monday through Friday from 9 -5 and most other times and days with advance notice and agreement. Call me at 513-779-7920 or stop by my office in West Chester, OH for the most personal attention.